David Linhart is a real estate attorney who counsels developers on project approvals and financing, as well as other commercial real estate matters. David helps clients to develop mixed-use, multifamily, and other commercial properties. Prior to joining the firm, David assisted in the Office of the Lieutenant Governor of Massachusetts as part of the Interagency Council on Housing and Homelessness, where he initiated a statewide supportive housing inventory examining resident services funding. 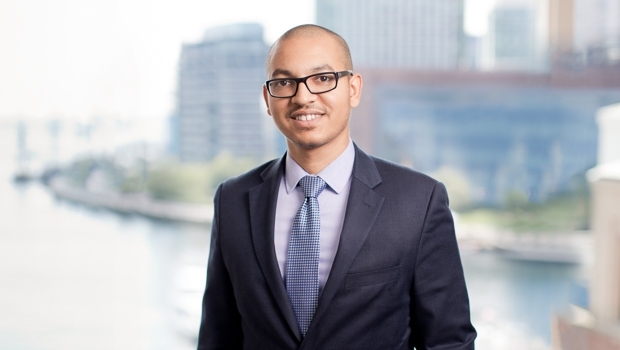 David was also a Rappaport Fellow in Law and Public Policy at a national affordable housing developer, where he drafted contracts related to mixed-income housing development.